Out-of-town? 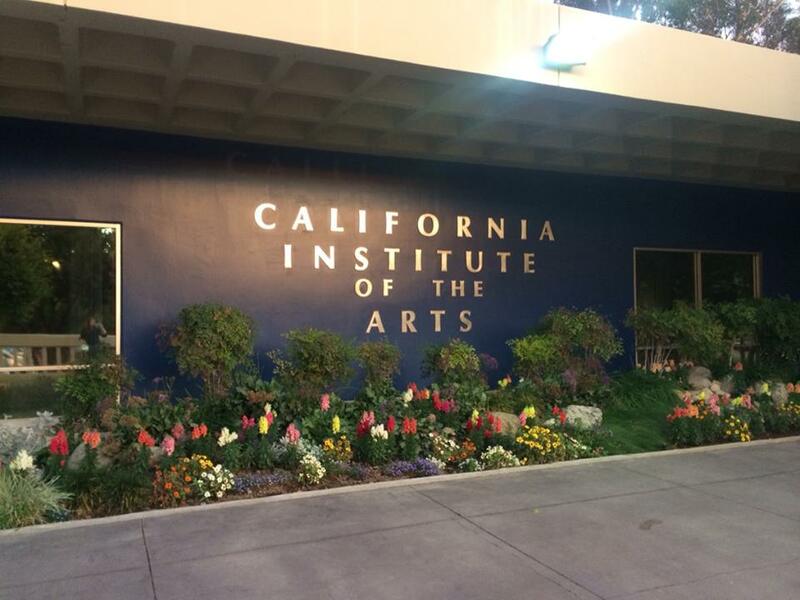 Can’t make it to CalArts campus? Watch the concert *live* on the ROD Webcast. Out-of-town? Can’t make it to CalArts campus? Watch the concert *live* on the ROD Webcast. I am performing in an choral original piece “Грустная Земля” composed by my friend Luke Morin. You can now watch Sunday’s OK Composer performance! We performed a piece I composed for choir called “Titania’s Lullaby.” Its lyrics come from a scene in A Midsummer Night’s Dream in which fairies lull their queen Titania to sleep with a song. It was originally commissioned for an experimental theatre company’s production of the play. 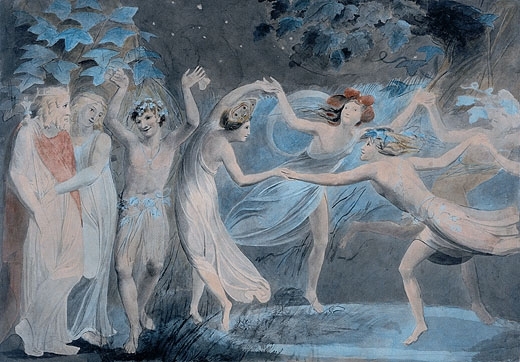 Oberon, Titania, Puck, and fairies. Painting by William Blake, 1796. Special thanks to CalArts/Nicolas Bejarano for the video; to Edward Park and Justin Scheid for curating and running the concert; and to the ensemble: Amy Golden, Diana Cioffari, Drew Corey, Gina Kodel, Edward Park, Julian Karahalios, and Luke Morin. And thank you to everyone who tuned into watch OK Composer on Sunday! Out-of-town? Can’t make it to CalArts campus? Watch the concert *live* on the afternoon of the event, on the ROD Webcast. I am performing in and directing a piece I composed for choir called “Titania’s Lullaby.” Its lyrics come from a scene in A Midsummer Night’s Dream in which fairies lull their queen Titania to sleep with a song. This is a new version, but it was originally commissioned for an experimental theatre company’s production of the play. Special thanks to the ensemble: Amy, Diana, Drew, Gina, Ed, Julian, and Luke. I am performing with the Persian Ensemble, on piano. 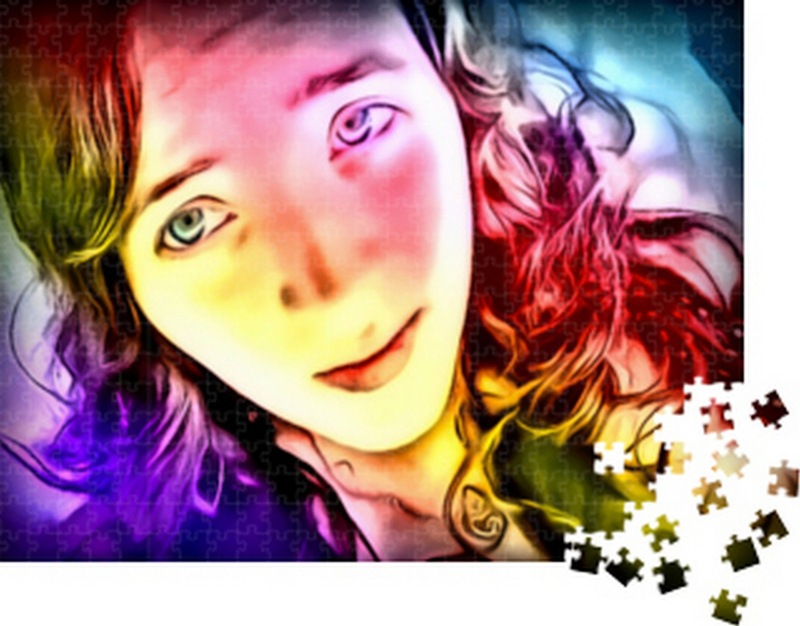 “PUZZLE PIECES – EP” is here! Stream the album on Spotify! THE ALBUM will become available on Amazon, eMusic, and more in the weeks to come! Physical copies are available to order at CDBaby. Special thanks to the band – Jay Edelman (bass), Steve Kuzmicki (guitar), and Harry Van Sciver (drums); to Scott Herzog and Winthrop Stevens (Third Story Recording); to Michael Harmon and Kosta Johnson (Studio Crash); to DiscMakers (manufacturing); to Will Murdoch for Graphic Design. Check out session photos, credits, and lyrics to the new EP, here.